We have an amazing development team that makes our entire platform possible, but not everything they do gets noticed. While we're always working on some major projects (which I'm not going to give away here), there are some little things that pop-up throughout the months that we think you'd love to hear about. We're going to start sharing our favorite little delights on the platform once a quarter, starting today! You may have noticed this one already, we released it about a month ago, so you can better organize your emails. This was applied to Newletters and Autoresponders, organizing them into "Drafts," "Scheduled"/"Active", and "Sent"/"Inactive." Does this change functionality? No, but it makes it easier to navigate your emails and be able to see at a glance what you have in the works! We also added another row of information when you see who has viewed your emails, the email client that person used to view the email on. Sound like a bunch of mumbo jumbo? 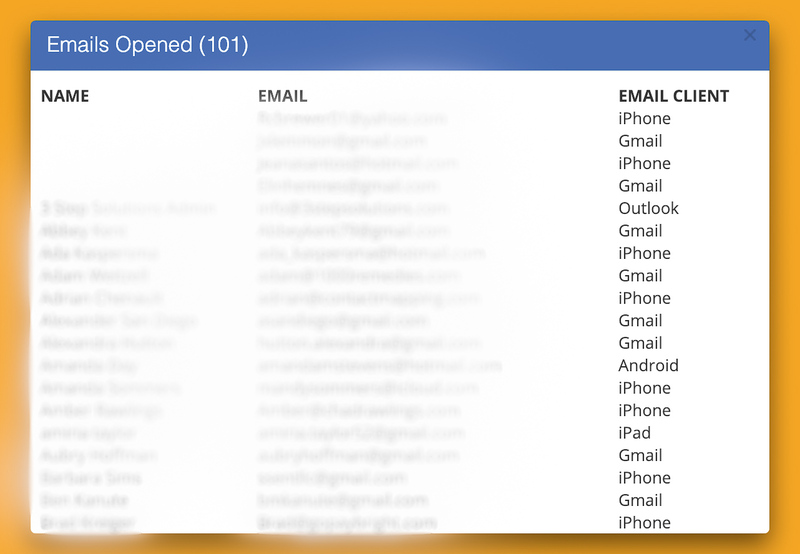 It means that you can see if someone opened up your email in the Mail app, Gmail, Yahoo, Outlook, etc. Knowing who the majority of your contacts have as an email provider allows you to create emails that look better on those providers. Outlook is notorious for having fancy, html emails present terribly, so if 50% of your email recipients are Outlook users, you know to not send html emails or emails with many images. You can also get an idea if almost none of your email opens come from Google, than maybe you're ending up in the "Promotions" folder and you can add a confirmation email whenever people sign-up to receive your newsletter or opt into a campaign, making sure they know to whitelist your emails. You told us and we heard you about needing the ability for event URLs to reflect their title. Now when you create an event, your URL will contain the title of that event! You already can share your Instagram account on your website, but now you can limit how many images will appear, such as 1 row of posts or unlimited - the choice is now yours! 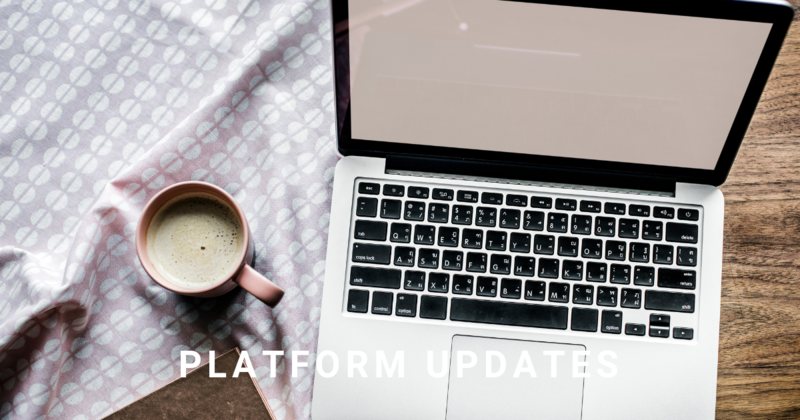 We have a lot more delightful updates every month and you can find them by heading into your account and going to "Feature Releases" in the Backoffice! If you're not a customer and looking to start using these features for yourself, sign up for your free trial today!